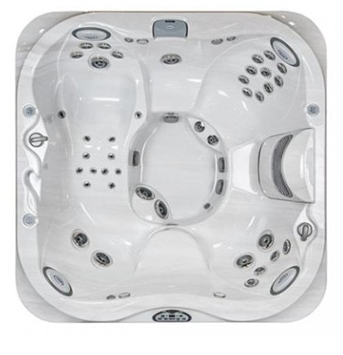 Hot tubs offer you that same aquatic feeling in a compact setting. 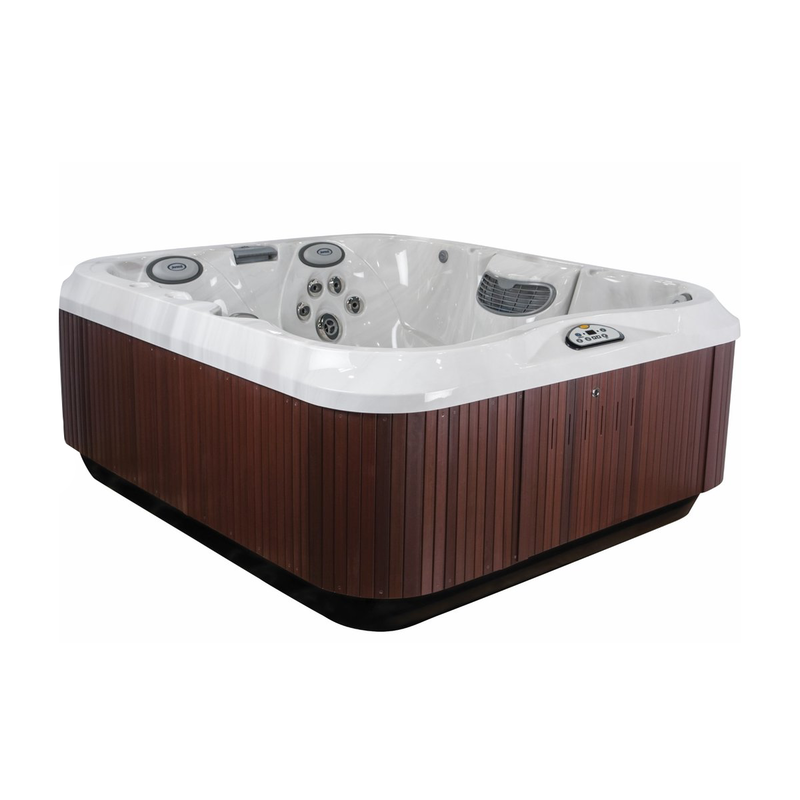 We offer portable hot tubs to help you make the most of a tight space. 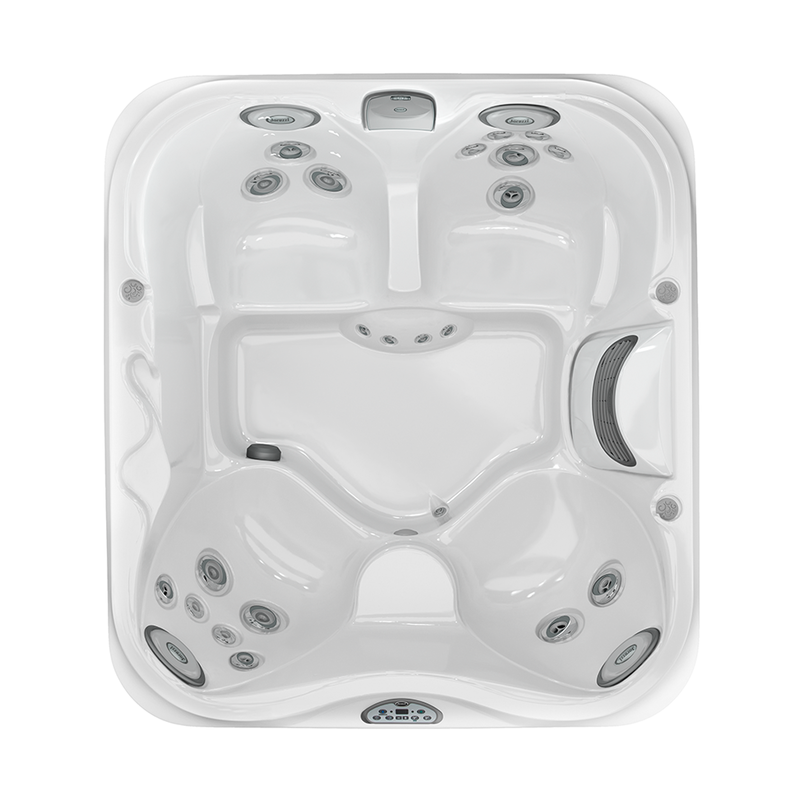 A great Jacuzzi® hot tub that’s made to fit is the J-325IP™. 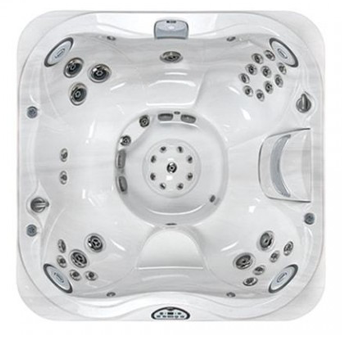 The J-325IP™ offers a solution to confined spaces without sacrificing any of the famous Jacuzzi® brand features. The model is compact enough for an intimate soak, but spacious enough to comfortably fit four to five guests and includes factory installed armrests. This luxurious hot tub showcases Jacuzzi®’s biggest technology, including the FX Jets that can deliver a hydrotherapeutic foot massage. Enjoy the sensation of water pouring over your shoulders with the built-in waterfall feature, or let the tension float away in front of the invigorating FX2 Spinner Jets. The J-325IP™ is a compact hot tub that fits all the essentials of a Jacuzzi® hot tub therapy experience. Give your neck and shoulders the all-start treatment with the Water Rainbow® feature that looks elegant, sounds soothing, and feels great. The Jacuzzi® J-325IP™ provides intense hydrotherapy and therapeutic benefits with powerful, pulsating jets, which focus on often-forgotten-about areas, from your smaller muscles and pressure points in your feet to your neck and back, with six PowerPro® FX Jets. Three types of adjustable PowerPro® Jets isolate pain and tension and target key areas of the shoulders and back to ease and relax. Offers wide back coverage, relieving tension and muscle strain and promoting better circulation with a spiral action massage.